Show the world you're standing up to the Empire with this Star Wars Rebel Flex Hat. 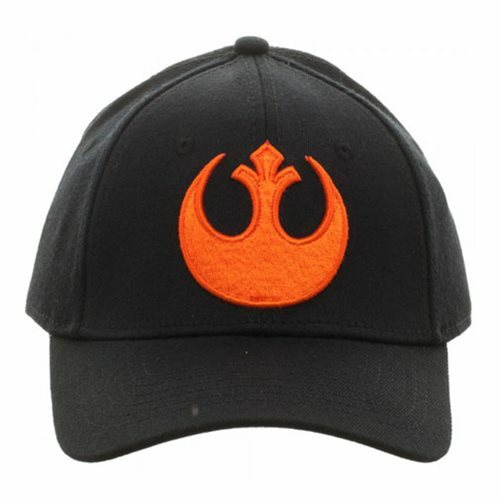 Featuring the symbol of the Rebel Alliance in a flashy orange, this hat will make your allegiance clear as day. Great for sunny days, it will fit most heads and is made from acrylic wool and spandex.